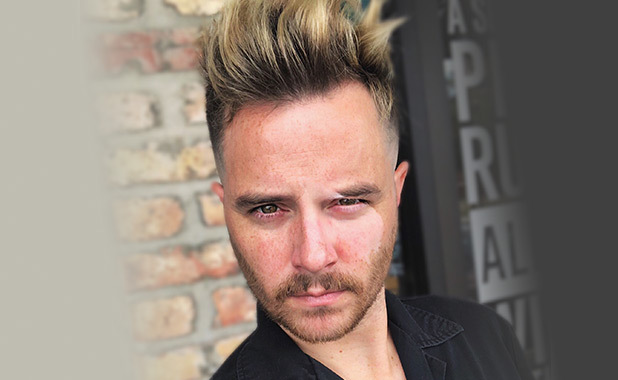 Anthony Ryan is a Texas-based fashion designer who won the second season of Lifetime’s Project Runway All Stars, along with the title of Fan Favorite. He is currently being featured on Project Runway All Stars International Edition with winners from around the globe. He was also previously featured on the ninth season of Lifetime’s Project Runway. A Louisiana State University graduate known for his unconventional use of color and print while being colorblind, Anthony Ryan has been recognized nationally for his award-winning designs. He currently resides in San Antonio, where he launched Couleur + Blindé, his ready-to-wear women’s retail shop.